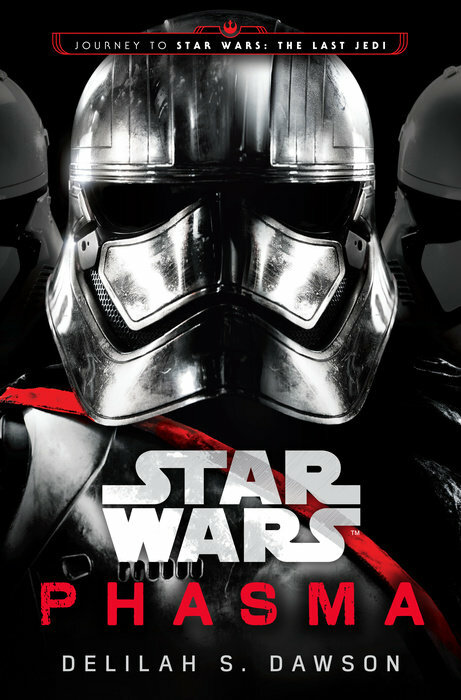 Captain Phasma’s first public appearance in our world was in the second teaser trailer for Star Wars: The Force Awakens – an armored and caped figure confidently striding towards the camera. And in that moment many imaginations were set alight with ideas of who this could be. The movie had a lot going on and thus not much time for the chrome trooper. 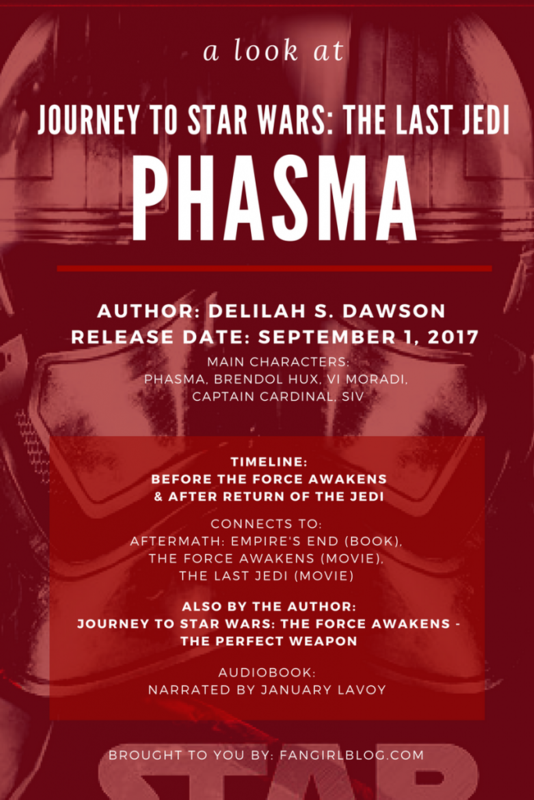 Phasma, a novel by Delilah S. Dawson brings the character closer to the imposing badass that the first appearance implied. This book is not what I was expecting from a story titled Phasma, but that’s not necessarily a bad thing. Instead of a view from the eyes behind the shiny helmet, Phasma is mainly a secondhand tale of her last days on her home world with a Fury Road meets The Hunger Games by way of The Lord of the Rings vibe. The perspective is often that of a warrior under her leadership, but framed and presently told secondhand by a Resistance spy to the only other Stormtrooper Captain in the First Order. While the stories don’t quite have the most reliable of narrators, by the end you know at least some of it has to be true. Phasma herself is like if one of the Careers from The Hunger Games won and never stopped playing. A skilled fighter and survivor, she is not all that likable of a character. Dawson strikes a balance of mystery and a certain degree of understanding resulting in a character who seems almost mythical as well as tragic and scary. Phasma was shaped at least in part by the environment she grew up in and Dawson’s world-building was at times more intriguing than the characters themselves. There are so many planets in the Star Wars galaxy, but I can’t recall spending time on one quite like Parnassos – a once-bustling place regressed to a pre-technology past. Once all the players are in place, the pacing is pretty darn good. There were a few times I was about to take a break and then suddenly found myself exclaiming out loud and vowing to read at least one more chapter first. It was easy to guess what would initially happen when Captain Cardinal acts on the info he’s given, but Dawson allows it to create a certain horror movie dynamic where you know no amount of yelling at the book’s pages will stop him, but you’re tempted to do it anyway. It’s a mostly human-centric story but still rather diverse. 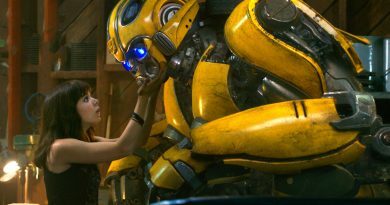 The supporting characters tend to be distinct and easy to imagine. Dawson even flips a few gender stereotypes with a deft hand. If anything, the book this connects to the most is Aftermath: Empire’s End. There’s still a hole in our First Order formation history but we now have a better look at the mindset of the group when it started versus when the next generation initially stepped into leadership roles. There’s a few references towards the end that raise way more questions than they answer. And it’ll be interesting to see how much of the threat Phasma poses plays out in The Last Jedi. All in all, Phasma gives us a better understanding of the woman behind the mask without removing all the mystery. Delilah S. Dawson has composed a layered story that both expands the Star Wars universe and fleshes out some dynamics at play in the post-Return of the Jedi era. I hope to see more Star Wars stories from her in the years ahead. 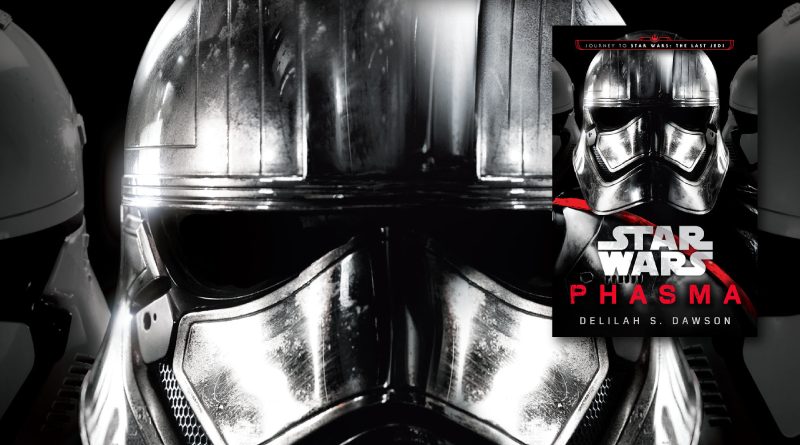 Phasma is out now from Del Rey in hardcover (including three store-exclusive bonus poster versions: Target, Barnes & Noble, and Wal-Mart), e-book, and audiobook. 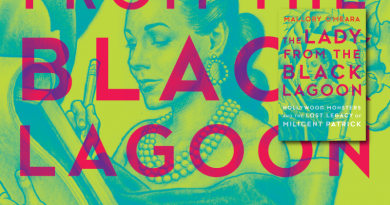 The publisher provided FANgirl a copy of the book for review purposes. In my opinion one of the worst books of the new canon so fair right down there with the Aftermath trilogy. Dawson tried to do a Luceno, (character backstory with a present day framing device) and failed. The whole book seems like the first 5 chapters of the actual book was padded out with an unnecessary framing device and detail so they could make twice the money from one manuscript. Hardly any early First Order which is what lets be honest most people want. Vi and the Cardinal were both not only unnecessary but broke what little flow the book had. Personally I found both characters annoying: Cardinal being a good person makes no sense given both his supposed backstory and his job which is basically breaking newly orphaned kids to the First Order’s whims. His title is stupid and has no relevance with his job. Vi was just too smug and in control of herself, (she’s trained yes but she should still not be that calm and smug). She reminded me of Sendula’s band of annoying moron rebels in Lords of the Sith the same instinctual loathing. Also Stormtrooper dad and knitting… tumblr is going to have a field day isn’t it. No real character growth or depth for Phasma, essentially she’s always been a strong masked warrior with a strong sense of self interest. So she’s still basically a Boba Fett knockoff. As silly as it seemed I actually prefer the hardass stormtrooper mother version we got in Before The Awakening Finn’s Story. It’s not much but there’s chance for depth with it. Like Piper from Charmed but more tsundere, (why not we already have a hot topic Vader fanboy and a stereotypical abused military family boy). 1. As in Darth Plagueis and restrict the present day framing device to the beginning and dove tail back to it in the ending. 2. Have the prisoner being interrogated being an undercover Phasma there to either convince her associate to drop his hatred and be personally loyal to her and or kill him. No one outside of the main .F.O. trio supposedly knows hat she looks like use that to show Phasma’s cunning. 3. Have the Cardinal be less nice and shrewder. Having Phasma triumph over an almost equal it a lot more entertaining and make her look even more badass. 4. 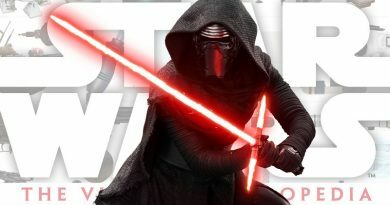 Show her join the First Order and how her attitude changed to that seen in Before the Awakening. Given she’s working her way up to the top of the trooper corps during the expansion throughout the unknown regions, it can very easily be Snoke and Kylo lite apart from a few name drops. Hell if you wanted a quick detail light cameo have a short meeting with Snoke for him to judge her worthiness to lead the adult trooper program over the Cardinal. Like the Aftermath books read the wookiepedia page.